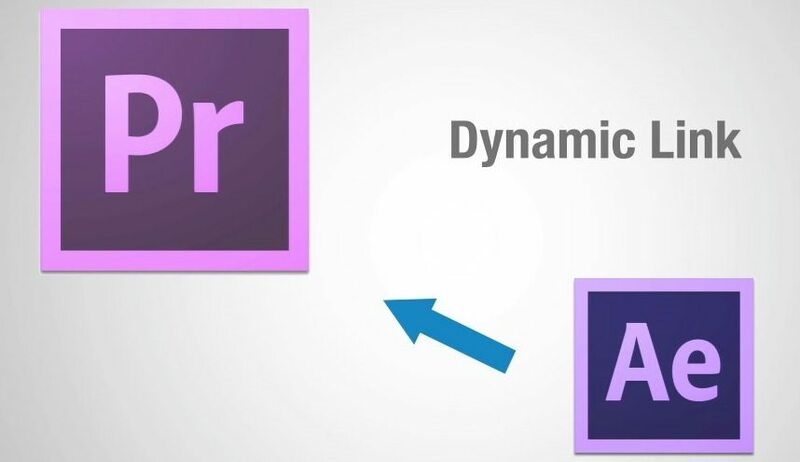 Dynamic link allows you to use the power of After Effects in Premiere Pro, but it is something that many people do not understand and so it is under-used. After Effects has a truly unique relationship with Premier Pro which is the instantly-updating Dynamic Link relationship between Premiere Pro and After Effects. 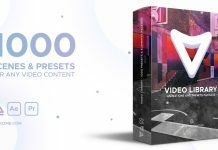 With great ease, you can work on video files in both applications simultaneously, seeing updates immediately in either application, and vastly expanding your special effects and compositing toolset. I use After Effects and Premier Pro as well for all my editing work. 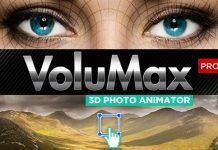 After Effects for the Visual Effects and Premier Pro for cutting and joining the scenes. Earlier, without the use of Dynamic Link, I had to render my After Effects composition again and again in order to bring the footage inside of Premier Pro and thus consuming time and memory both. After the introduction of Dynamic link, I can simply right click on any footage inside my Premier Pro composition and choose the ‘Replace with After Effects composition’ option to quickly transfer the footage in After Effects without even rendering. 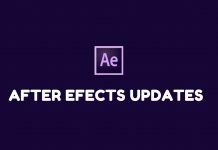 Check out a small tutorial by Adobe TV on Creative Dynamic Link Workflow between After Effects and Premier Pro below. The plus point of the dynamic linking is that your work updates instantly in both the programs. For instance, If you apply color correction to the After Effects composition, it will be instantly updated in the Premier Pro composition. Isn’t it a great feature. 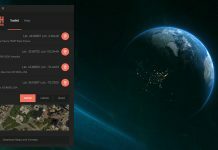 Dynamic Link gives you a few choices, which are: one, you can create an After Effects composition within Premiere Pro, and have that comp dynamically update in your Premiere sequence when you make changes in After Effects. The second alternative is to use Dynamic Link to open a Premiere project in After Effects, at which point you can import sequences and have them show up in After Effects — as a undivided object.